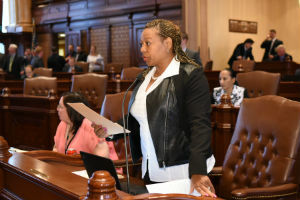 SPRINGFIELD – A new law sponsored by Senator Patricia Van Pelt (D-Chicago) protects the rights of property owners by making it harder for law enforcement to seize personal property from Illinois residents. Currently, law enforcement agencies can take property – including cash, vehicles and homes – if they suspect it was involved with or related to a crime. The property owner does not need to be charged or convicted of a crime for the state to seize and permanently forfeit the property. House Bill 303 reforms the civil asset forfeiture process by increasing transparency and shifts the burden of proof in forfeiture cases to the prosecution. The measure also requires law enforcement to have a preponderance of evidence to seize property. House Bill 303 was signed into law today. It takes effect on January 1, 2018. Senate Bill 1947 includes a five-year pilot program that would award a 75 percent tax credit of up to $1 million to taxpayers who contribute scholarship funding for students to attend private schools. Having passed both chambers, Senate Bill 1947 now goes to the governor for approval. Currently, there are more than 2 million Illinoisans who are eligible to vote but aren’t registered. Under Senate Bill 1933, eligible Illinoisans will be automatically registered to vote when they interact with certain state agencies. If an individual does not want to be registered, they can opt-out. 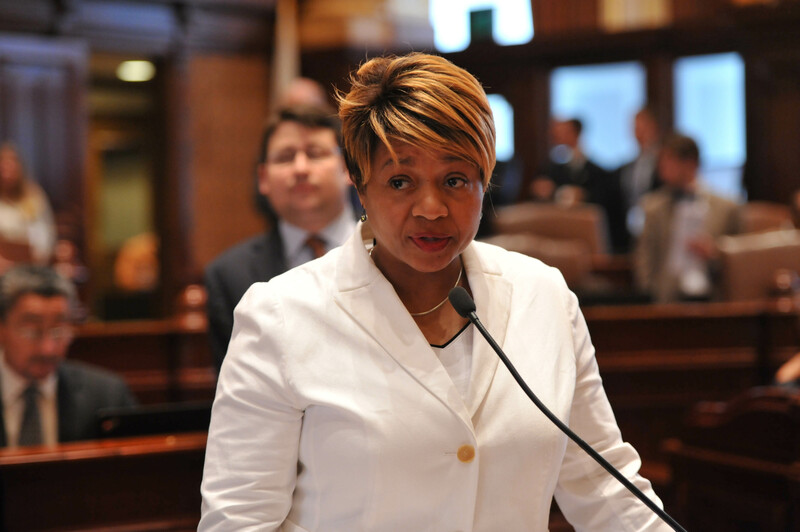 Senate Bill 1933 was signed into law today in Chicago.